Heavy-duty, 52, 57, 60, or 66 lb. 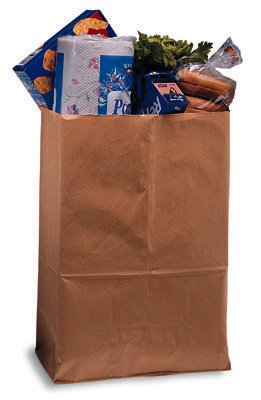 bags with same reliable characteristics of grocery bags, but larger and heavier. Great to wrap non-shattering items for shipping in cartons and for short-term storage of seasonal, non-perishable items.